Did you know that drinking fresh-pressed juices introduces anti-inflammatory rich compounds which helps to build and strengthen the immune system? While they might set you back more than the average cost of your latte, they are benefiting your body in more ways than one. If you happen to find yourself in New York City this spring or summer, we recommend stopping by one of these top spots. 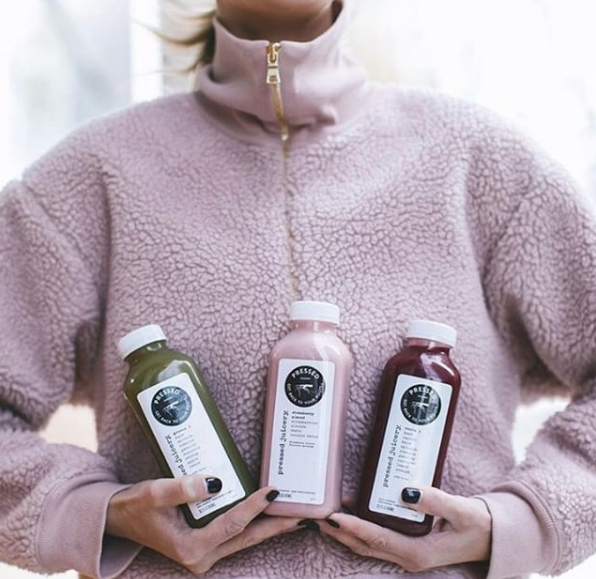 PRESSED JUICERY: With a variety of juices to choose from, Pressed Juicery has something for just about everyone. Conveniently located around the city, these storefronts are always pushing out great products and promotions. For green juice enthusiasts, we love Greens 3, a rich and mighty start to your busy New York morning. 3 ROOTS: Each and every time we visit 3 Roots, our expectations are exceeded. 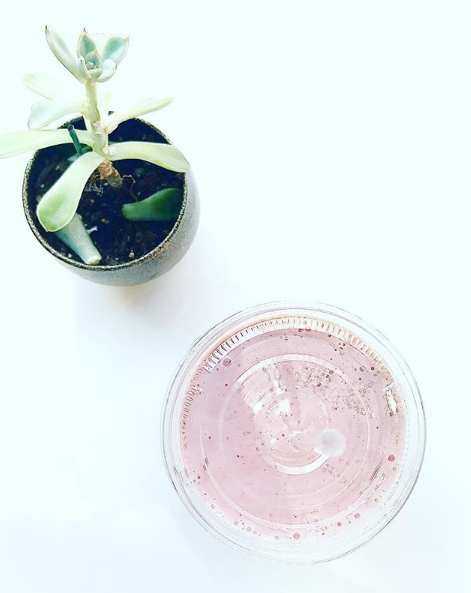 With a variety of smoothie-like menu items to choose from including the ever so popular Acai bowl, you can nourish yourself even if you’re not a fan of a cold pressed product. THE JUICE SHOP NYC: Whether you are vegan, vegetarian, gluten-free, or paleo; there is something for just about everyone at The Juice Shop. Not only do we recommend coming here for their made-to-order juices, but we encourage you to sample menu items including their Poké bowls. THE BUTCHERS DAUGHTER: A New York favourite among locals and tourists alike! The Butchers Daughter has some of the tastiest and healthiest options the city has to offer. They also offer a “Cleanse” package that nourishes and detoxifies at first sip. 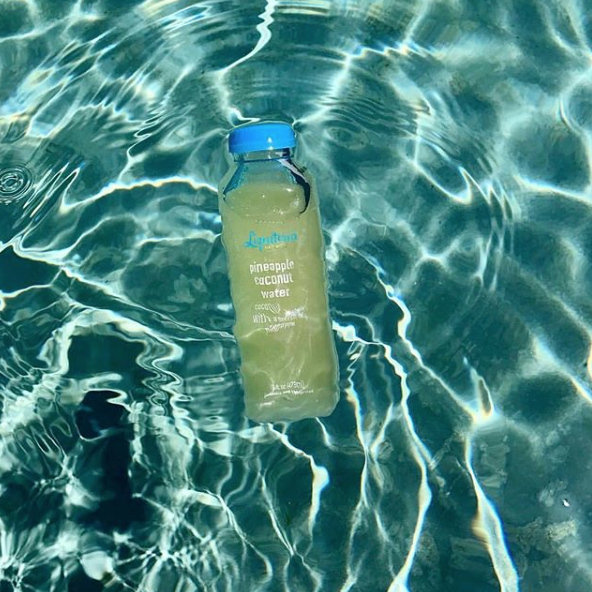 LIQUITERIA: From smoothies and shakes to fresh pressed juice; Liquiteria fuels NYC with juices to go. They also only source the best ingredients and pack their products with a slew of vitamins and nutrients to kickstart your day!